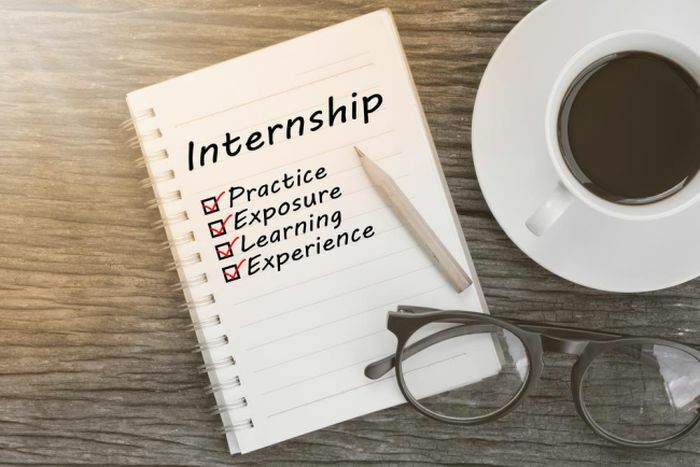 Do you want to get an internship to get ahead in your career but unsure about where to look out for the intern opportunity of your dream? Then don’t worry! Glassdoor has wonderful intern positions where you can be creative and infuse fresh thinking into an organization. Glassdoor is one of the world’s leading job and recruiting sites that help job seeker find a suitable job. It is also a great work environment with lots of benefits that you’ll love. To make your search easy, here we have gathered a list which contains the best “Glassdoor Internships”. So simply brows out our full list given below and make an impact in your career with the right one. Lots of Luck!! Glassdoor is currently hiring bright, passionate and hardworking individuals for the vacant position of HR Intern, Learning and Development. This position will be based in Mill Valley, CA and will last twelve weeks during summer. 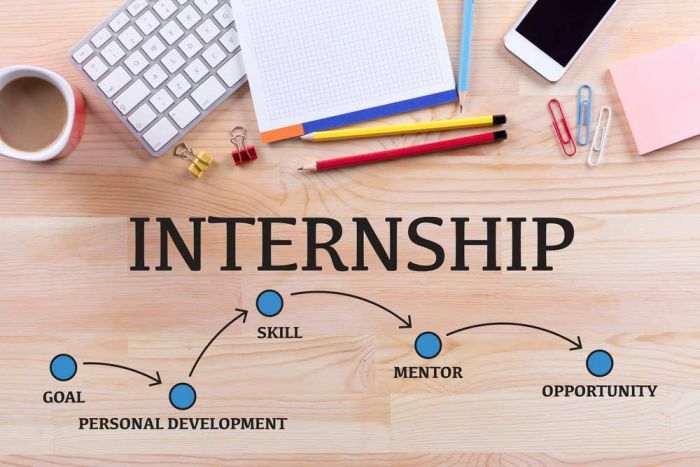 This intern will be part of the intern cohort, which will participate in numerous activities that will broaden professional skills, their network, and also be loads of fun. Students who are enrolled in an accredited undergraduate or graduate program can apply for this internship. 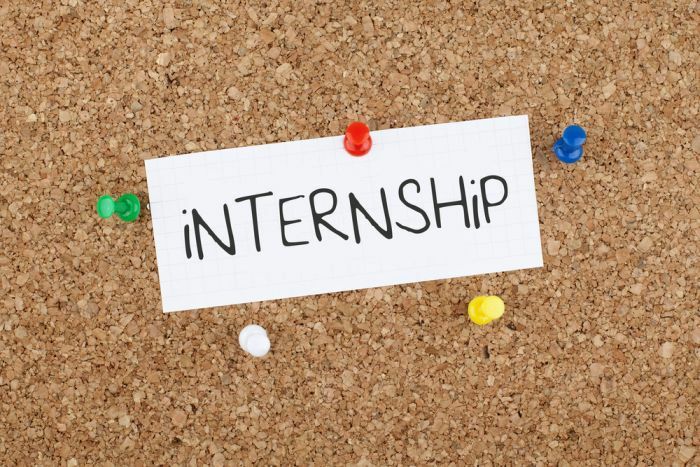 Glassdoor is inviting applications for its Marketing Events Intern program. This internship is located in Mill Valley; CA. Applicants must have a high school degree and be current university students, which is applicable for this internship. This role will allow you to interact with various partners across the company while gaining valuable experience in planning, executing, and managing strategic events. Do you have an interest in the field of management and seeking an opportunity to grow your career in this field? Then don’t worry! Glassdoor has an exciting Product Management Internship for students. This role based in San Francisco, CA. In this role, you will gain incredible experience working alongside a high-quality product management organization in a fast-paced company. Glassdoor is glad to inform about its Public Relations Intern program. This is a full-time internship and is located in Mill Valley, CA. The ideal applicants must be enrolled in an accredited college and pursuing a major and be proficient in some of the following online social applications such as word press, Facebook, LinkedIn, Twitter, Instagram, Pinterest, YouTube, Tweet Deck, Quora, etc. In this role, you will help fast-paced PR and corporate communications team. Glassdoor is currently accepting resumes for the vacant position of Software Engineering Intern- Notifications. This position will be based in Mill Valley, CA. To be considered for this internship, candidates should have past experience building web applications and/or web services and also have excellent knowledge about OOP and design patterns. This intern will help engagement team create products and features that create valuable and engaging experiences for Glassdoor users. Glassdoor is very delighted to announce its Software Engineering Intern program (Search). This is a summer internship position located in San Francisco, CA. To be a part of this internship, applicants must have past experience building web applications and/or mobile applications and also have excellent knowledge about OOP and design patterns. As a Glassdoor engineering intern, you will have the opportunity to work closely with Glassdoor technical leaders who will provide mentorship and guidance.